Sony has mixed two of its flagship models, the Alpha A9 and the A7R III to make this A7 III which offers brilliant performance with excellent colors. It has a 24.2 megapixels sensor with an advanced 693 focus points and a continuous shooting rate of 10 frames per second. These features attract a lot of users towards them including many professionals and enthusiasts. 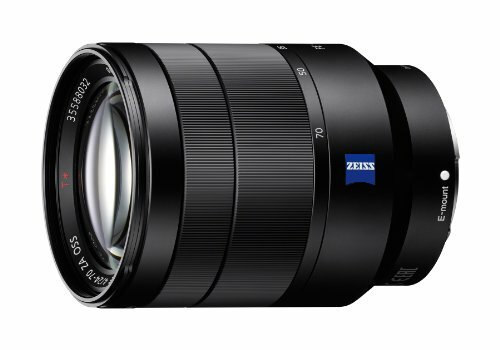 Following are the list of lenses which could be used with the A7 III. 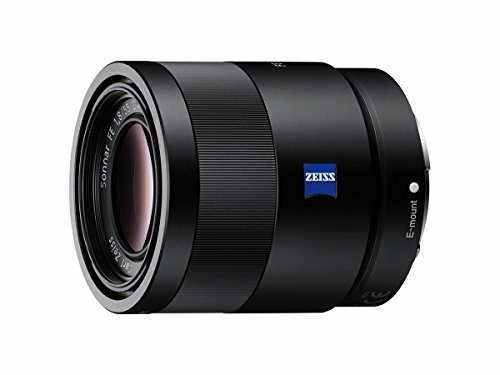 Engineered and designed by Sony, this lens is the ultimate portrait lens and has an ideal balance of resolution and bokeh packed in a compact and lightweight body. It is perfect to capture a variety of subjects. 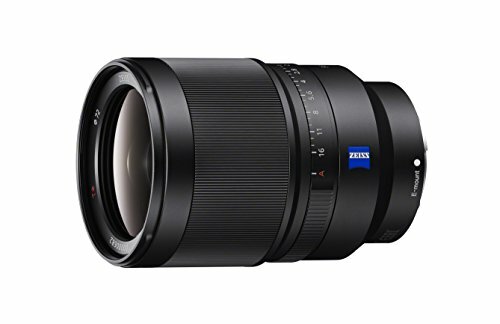 It is the finest portrait lens for the Sony A7 III and you would not find a better sony e mount lenses than this one. 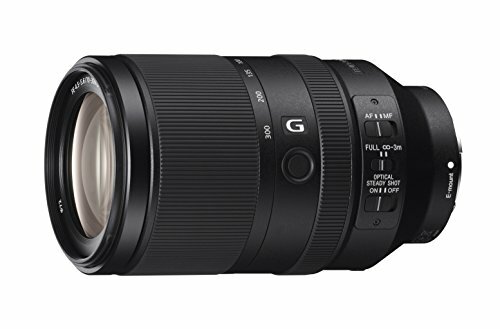 Offering razor-sharp sharpness, dust and weather sealed construction and a rapid fast autofocus makes this lens a great one for the professionals and the enthusiasts. It has a fast f/1.8 maximum aperture which comes extremely handy when you are working in dim-light conditions. It also offers extensive control over depth of field for selective focus applications with a nice bokeh effect. 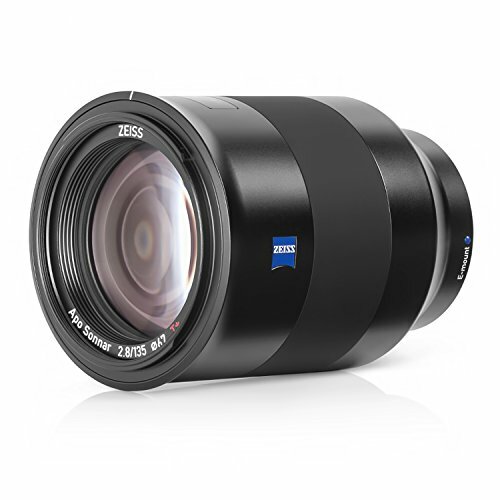 The German manufacturer of lenses, Zeiss is famous in the world due to their top-quality lenses has developed this lens with impressive optical qualities. It has a compact body with a lightweight design and offers outstanding image quality across the entire image field of a full-frame sensor. Whether you are taking a portrait, landscape or random street shots, this lens is the one to go for if you want to master the art of this respective discipline. 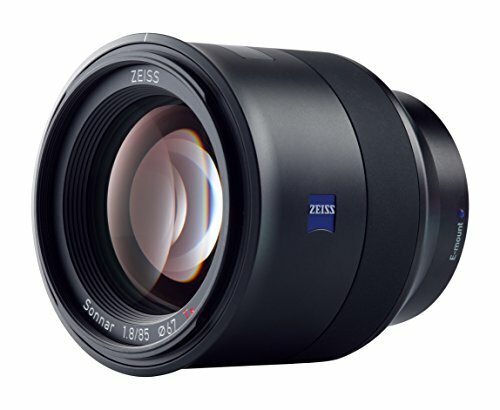 Yet another lens by Zeiss which is characterized as an apochromat, the Sonnar optical design helps to virtually eliminate chromatic aberrations and color fringing and also benefits overall sharpness and clarity. Moreover, there is a T* anti-reflective coating on this lens which suppresses lens flare and ghosting which irritates the photographer when working in strong lighting conditions. This lens is ideal for travel, weddings and portraits. This lens is also a pretty decent lens and is a budget-friendly option for our photographers who are under a budget. 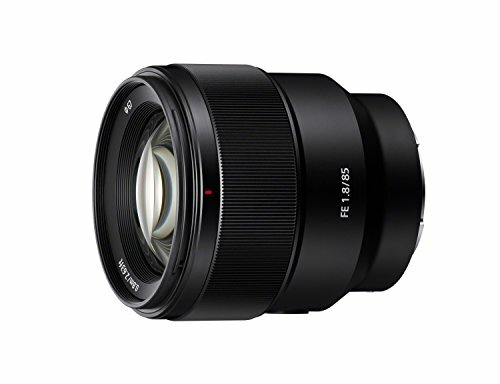 It has an aperture of f/1.8 and is overall a pretty decent lens designed by Sony. 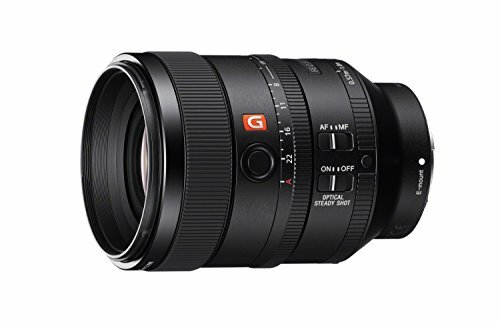 This macro lens made by Sony has an internal focus system in which only the middle optical groups move when focusing due to which a faster rate of autofocusing is achieved with a short minimum focus distance of 11″. It is an ideal lens for macro photography and close-up portraits. It has excellent color rendition, great depth of field and razor-sharp sharpness. The maximum aperture of f/2.8 is pretty hand when shooting in dim-light conditions and allows for a shallow depth-of-field focus. Offering a life-size 1:1 magnification ratio alongside a 6.3″ of minimum focusing distance allowing the photographers to work in a better way with close-up objects. The optical and mechanical construction of this lens has less ghosting and glare even without a lens hood. The true macro design of this design is dust and moisture resistant and could be used anywhere. 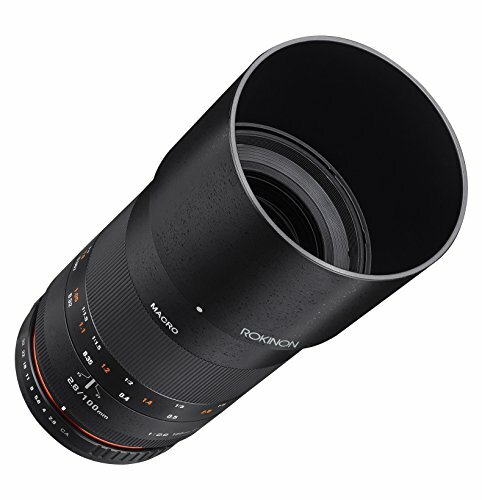 It also features an ED (Extra-low Dispersion) glass to effectively compensate for axial chromatic aberration at close focus, allowing it to create consistently sharp and high-quality images. 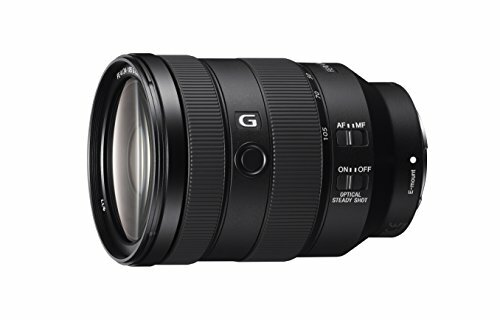 A long focal length lens with a high magnification ratio and a decent close focusing capabilities makes this lens an ideal lens for detailed images of subjects and taking close-up shots. It has a 1:1 maximum magnification ratio and a minimum focusing distance of 1′. The bright f/2.8 maximum aperture is used to work in a variety of lighting conditions and the minimum f/32 aperture assists the photographer in order to attain a long depth of field when working with close-up subjects. 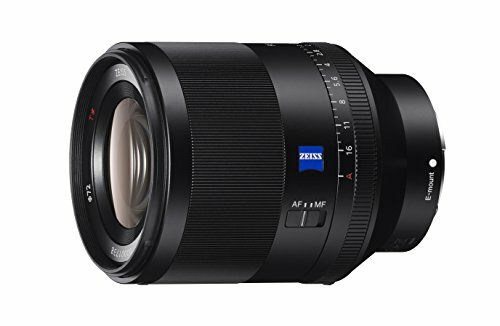 With a capability of performing in an excellent fashion under dim-light circumstances thanks to the f/2 maximum aperture, this lens is a great option to shoot interiors, landscapes and architectures. It has an 82° angle of view pairs with a 7.9″ minimum focusing distance for producing creative perspectives and unique close-up imagery. It offers great control over the focus positions when using shallow depth of field or selective focus techniques. 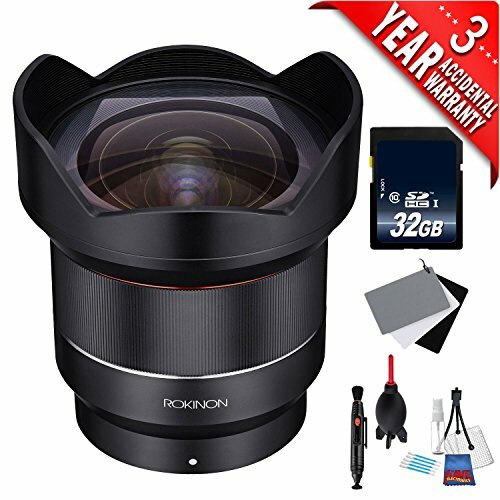 An affordable option in this category designed by Rokinon with an amazing ultra-wide angle of view with a relatively fast f/2.8 aperture. 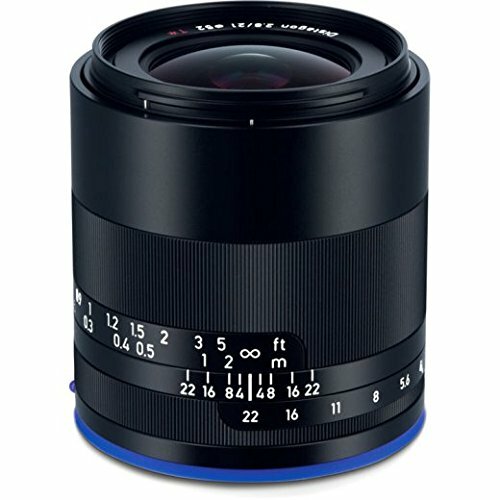 To capture a unique perspective of landscapes, architectures and much more, this 14mm lens is an ideal choice. It has a UMC anti-reactive coatings, three Aspherical elements and two ED elements which reduces the spherical and chromatic aberrations due to which excellent images with enhanced colors and razor-sharp sharpness are produced. The sharpness is spread all over the image even at the corners. 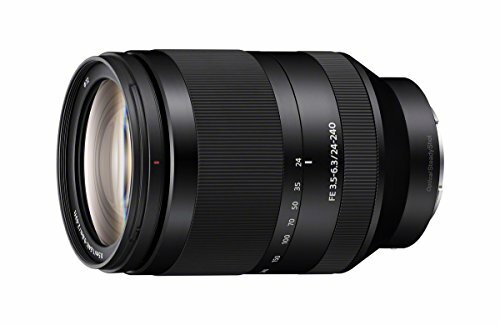 Specifically designed for Sony’s E-mount full-frame mirrorless cameras, this lens is perfect for astrophotography, interior and architectural photography. It has an ultra-wide 99° angle of view with a high degree of functionality and it is extremely sharp all the way to the corners. This super wide-angle functionality allows the photographer to shoot some unusual and unique perspectives. It produces razor-sharp sharpness with the decent color rendition in the resulting images. An incredible focal length with a large image angle packed in a compact body which is extremely sharp all the way to the corners. Whatever it is you are shooting, whether architecture, three-dimensional subjects in close-up against a spacious background or landscapes, this lens never disappoints. Those who want to capture even the smallest details of their subjects with manual focus should try this lens. 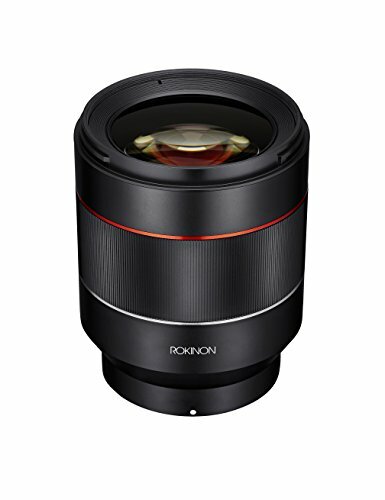 Packed in a compact and lightweight body, this lens provides consistent results throughout the entire zoom range and performs miraculously in dim-light circumstances. It provides a superb resolution from corner to corner no matter what the zoom setting or focus distance you are shooting at. Shooting up close at F2.8 can produce some extraordinary background bokeh. This excellent lens is ideal for sports, action, architecture, close-up portraits and landscapes. 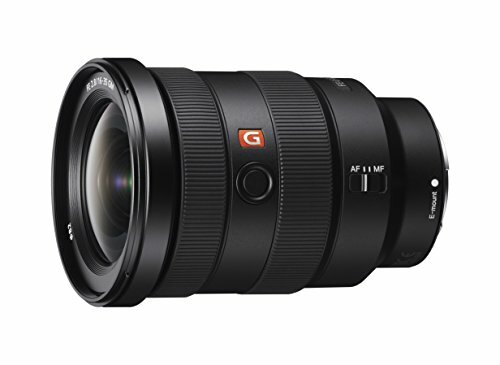 This lens is Sony’s widest full-frame E-mount lens as it has an ultra-wide 12-24mm range which provides cutting-edge refinements for excellent edge to edge G lens resolution at all aperture settings. The rapid fast and precise autofocus system makes this lens an ideal choice for recording video as well as taking stills. It is a perfect choice for shooting architecture and landscapes. The lightweight and compact design of this lens allow you to move easily without any hassle. Offering razor-sharp sharpness, rapid-fast focusing, weather-sealed construction and a reasonable level of distortion makes this lens a great choice for professionals. This lens is an ideal option for the landscape shooters along with those who just want just dabble in wide-angle photography. 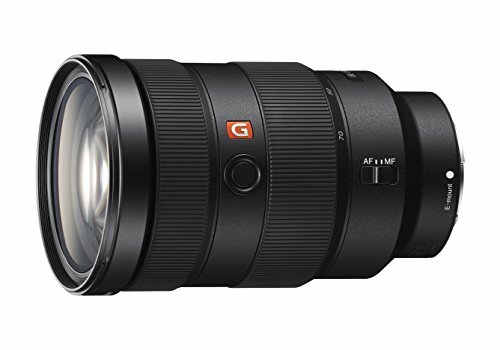 This lens is one of the best FE-mount lenses in its respective category. A shallow depth of field control and excellent performance in dim-light conditions could easily be achieved thanks to the f/1.4 aperture of this lens. The aperture ring is designed for panning or taking still shots with corner to corner sharpness courtesy of Advanced Spherical elements. It has an all-around 35mm focal length and is an ideal lens in its respective domain. An economical option for those who want the edge to edge resolution, razor-sharp sharpness, excellent image clarity and enhanced colors. 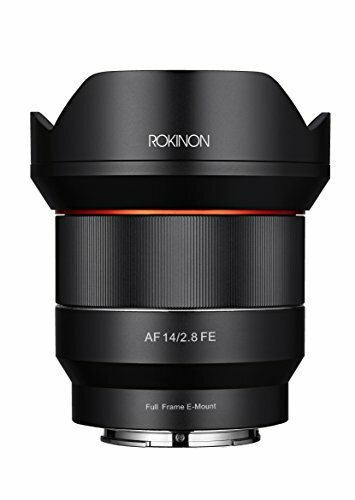 The professionals and enthusiasts would love the bright f/1.4 maximum aperture which is capable of performing in difficult lighting conditions and offers a shallow depth of field for greater control on focusing system. It has a circular 9-blade diaphragm which gives a nice and soft background blur to the photos at all settings. 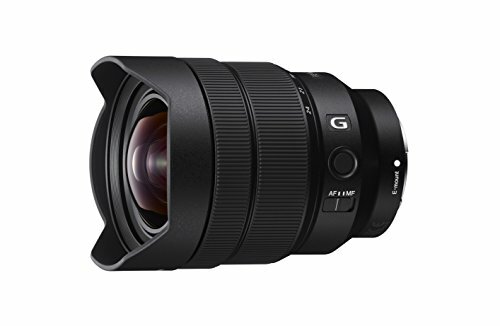 Tremendous image quality, great level of sharpness, soft bokeh effect, durable construction and an advanced dim-light performance are some of the qualities which this lens is capable of giving to you. It has a fast maximum aperture of f/1.4 and is easy to use the lens for all full-frame E-mount shooters. It has an 11-blade aperture and aspheric elements which work together to give you a soft and smooth booked effect. Another low budget option with a smaller size. This lens is pretty sharp and performs great in difficult lighting conditions. It has a fine control over focus for shallow depth of field imagery and has an excellent result with great colors. An excellent choice with lots of functionalities including a direct drive SSM (Super Sonic wave Motor) focusing system, Nano AR coating, AF/MF switch, circular aperture and a dust/moisture resistant construction. 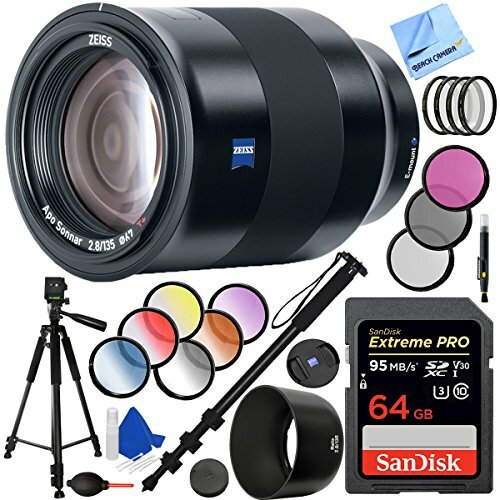 This lens has the highest possible optical performance in its respective category and is one of the most favorite lenses of professionals and enthusiasts. It is perfect for events, portraits and travel. A rapid fast and precise autofocus system comes built into this lens paired with f/4 aperture. It delivers razor-sharp sharpness from corner to corner and produces a beautiful booked effect at all focal lengths. It is ideal for weddings, portraits and landscapes. 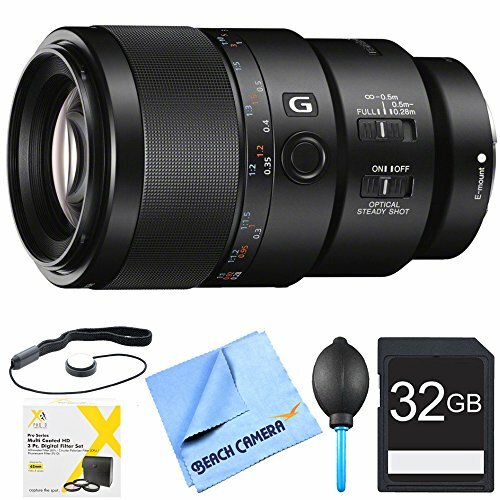 This lens is a great alternative to its counterparts and is a great option for those who are working under a budget. This lens is constructed with a dust/moisture resistant design and delivers superb image quality with utmost sharpness. A shallow depth-of-field focus and comfortable shooting in low-light is possible through this lens thanks to the maximum aperture of f/2.8. It is an excellent lens with great sharpness, color rendition and depth of field. It has an internal focus system which in which only the middle optical groups move when focusing due to which a fast autofocus action and a short minimum focus distance of 11″ is achieved. It is ideal for close-up portraits and macro photography. Characterized as an apochromat, the Sonnar optical design of this lens assists you in virtually eliminating the color fringing and chromatic aberrations. It also benefits the overall clarity and sharpness levels. Moreover, a T* anti-reflective coating is there on the lens that suppresses ghosting and lens flare when you are working in strong lights. It is perfect for travel, portraits and weddings. Boasting a fast, accurate and quiet autofocus system with DDSSM (Direct Drive Supersonic Motor), this lens is an amazing one with a close-up capability of up to 0.25x magnification. It has Sony’s very own Optical SteadyShot image stabilization system which reduces the blur which can occur during dim-light or macro shooting. It also features the STF (Smooth Trans Focus) technology which benefits from smooth background bokeh to new artistic heights while boasting G Master resolution. 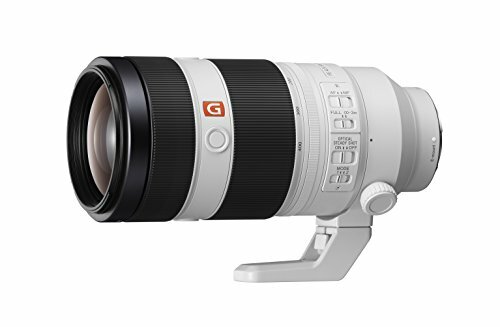 From capturing telephoto perspectives to portrait-lengths, this lens does it all and has a razor-sharp level of sharpness, a rapid fast rate of focus and has minimal or no distortion at all. It boasts the OSS (Optical SteadyShot) image stabilization system and is ideally suited for the handheld shooting of distant and fast-moving objects. It creates a magnificent background blur with a soft touch and is an ideal lens for weddings, sports and journalism. 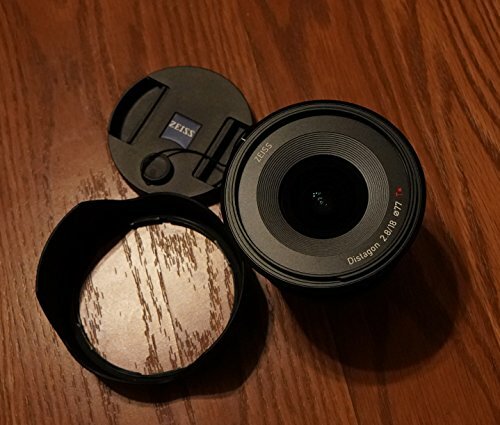 It is a sharp lens with an all-around 35mm focal length packed in a compact body. It has a magnificent overall performance and is an ideal companion for the 35mm full-frame format E-mount bodies. It is perfect to shoot sports and sports or any other photography where you want to separate the subject from the background. 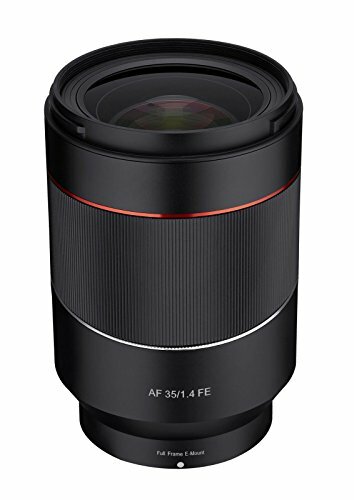 This lens has a state-of-the-art optical design including Sony’s Nano AR coating, four aspherical glass elements and two ED (Extra-low Dispersion) glass elements. When combined, all of these suppress the chromatic aberration, spherical aberration and distortion. It also has the OSS (Optical SteadyShot) image stabilization system and the lens is ideal for capturing wildlife, travel and landscapes. 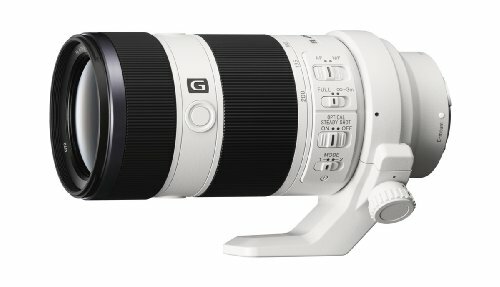 Those professionals or enthusiasts who are into wildlife photography or sports photography should consider this wonderful lens. it is a great all rounder lens with perfect sharpness, decent autofocus and is packed in a lightweight and compact body. 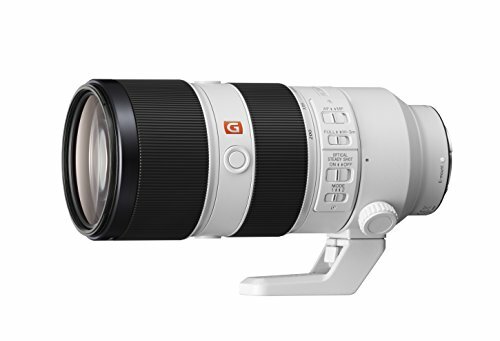 It is the first super-telephoto zoom in Sony’s flagship G Master Series and covers a versatile 100mm to 400mm range. 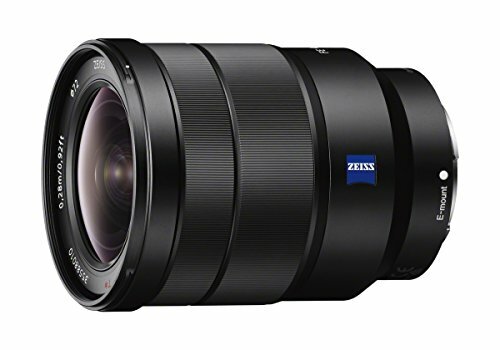 A reasonably priced lens for our budget-friendly users. It is not one of the sharpest lenses out there but performs pretty decently and the autofocus is also quite mediocre. A full-frame 24mm to 240mm zoom range allows this lens to cover an extensive variety of shooting conditions with 10x effective zoom range. This means that the lens is perfect for travel, portraits, landscapes and random snapshots. It also gives an option to the photographer to quickly switch from Wide Angle to telephoto perspective without changing the lenses. 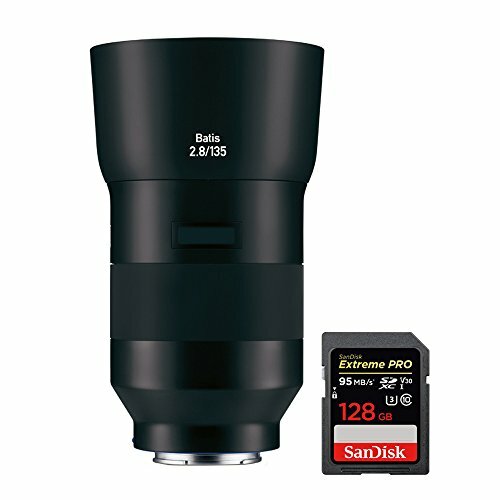 It is a great lens overall and is an ideal solution for those who are working under a budget. 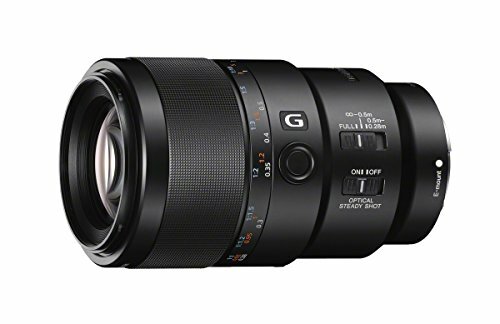 This lens features the G-series optical design which is required for making HD or 4K videos in a wonderful fashion. This lens is a wide-ranging zoom lens that can cover from telephoto perspective to wide-angle perspective. Alongside, it also adds a plethora of features to the full-frame A7 cameras. It is designed for those professionals and enthusiasts who want to shoot in perfect 4K resolution. If you want a lens which is compact in size offers the best levels of sharpness, star flares and has a classically styled mechanical focus ring than this lens is for you. They come with a variety of features and you can choose the one which is perfect for you. They give you an excellent control over manual focus and are the ideal design for Sony full-frame E-mount cameras. An extremely portable and compact lens with Internal Focusing (IF) system which is compatible with both contrast detection and face detection technologies which provides faster and quieter autofocus. Spherical aberrations and chromatic aberrations are reduced thanks to UMC anti-reactive coatings, three Aspherical and two ED lens elements. 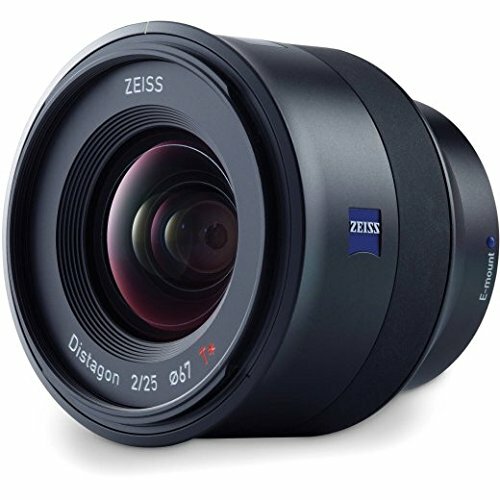 The video quality of this lens has great contrast, clarity and color fidelity with an extremely high resolution from center to all the way towards the edges. 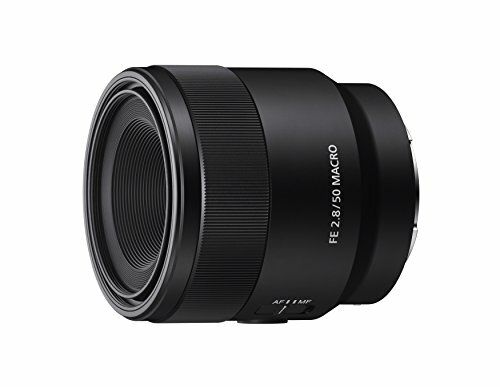 It is engineered especially for the unique rear element to sensor distance of Sony E mount full frame mirrorless cameras with a bright f/2.8 maximum aperture. For a greater point of focus control, this lens provides a shallow depth of field and for working in dim-light conditions, the f/1.4 maximum aperture works amazingly. 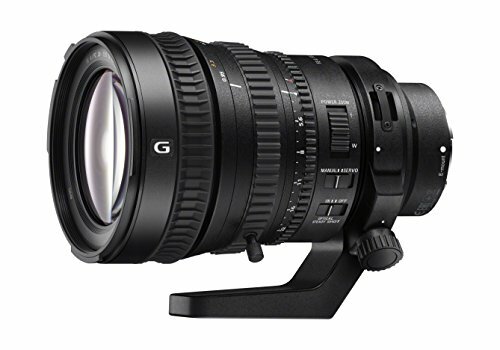 This lens is a mix advanced optical design and fast yet quiet autofocus system. It has aspherical lens elements and UMC anti-reflective coatings for reducing the spherical and chromatic aberrations resulting in an image or video with clarity, contrast and color fidelity. The precisely engineered 9-blade aperture provides smooth and soft bokeh at all settings. 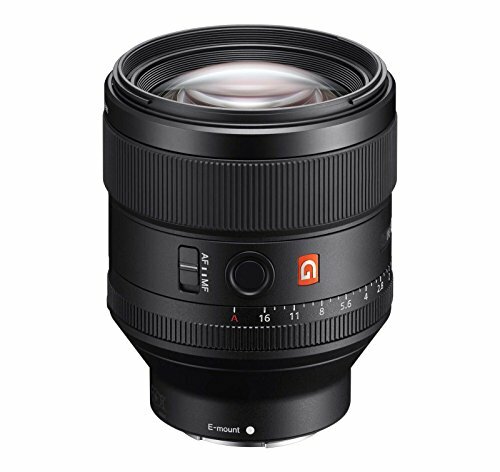 The Samyang/Rokinon E-Mount Manual Focus lenses are also very lenses with economical prices and offer good optical performance.